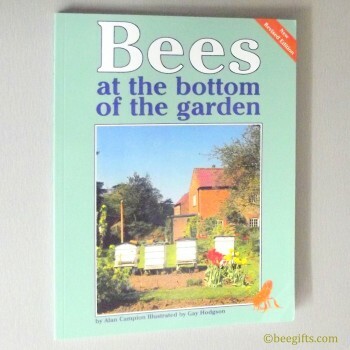 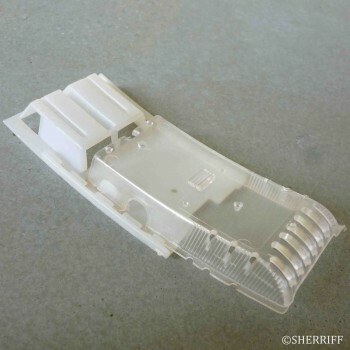 Categories: Bee Supplies, Beekeeping Clothing, Beekeeping Supplies, Gifts for Men, Gloves. 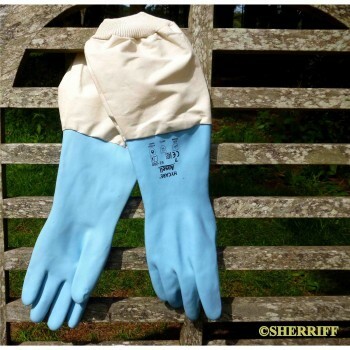 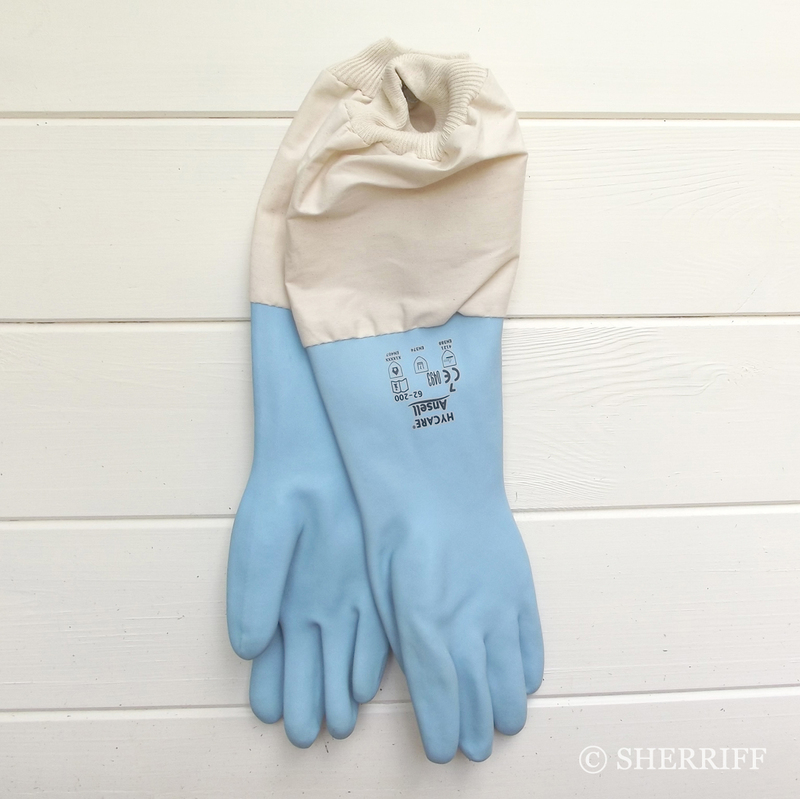 A favourite with beekeepers worldwide our Blue latex beekeepers Gloves are comfortable to wear having a flocked lining and a robust twill gauntlet attached which goes up to the elbow. 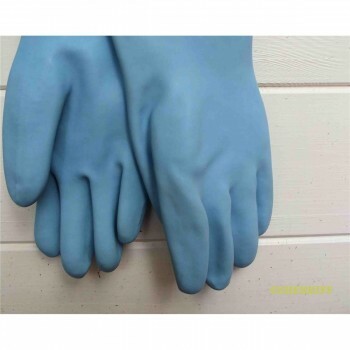 The latex glove section is strong and durable. 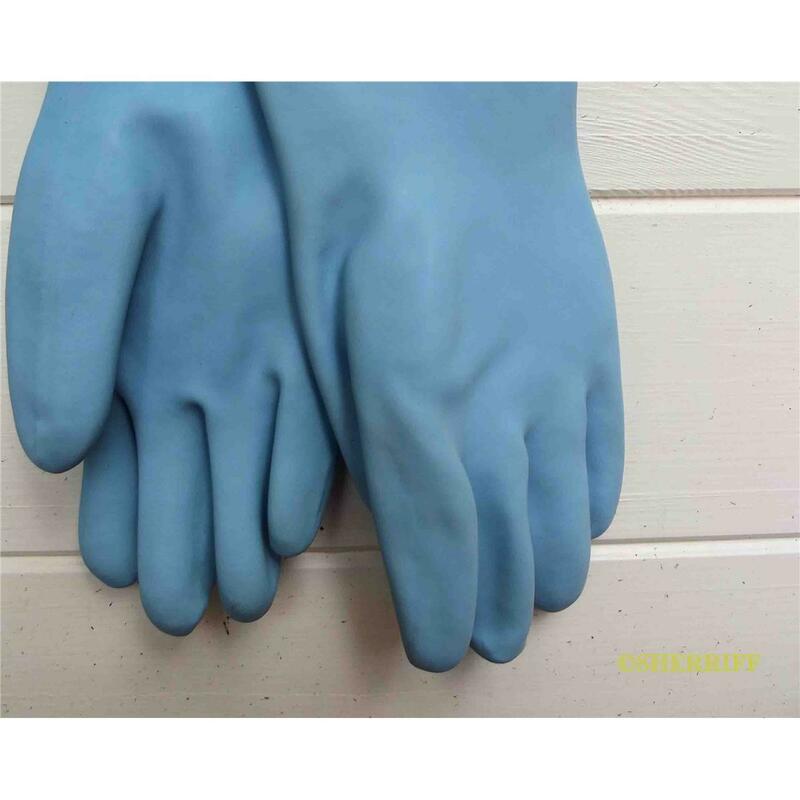 Possibly the most hygienic glove on the market as these gloves can be washed with ease making them possibly more practical than leather gloves.